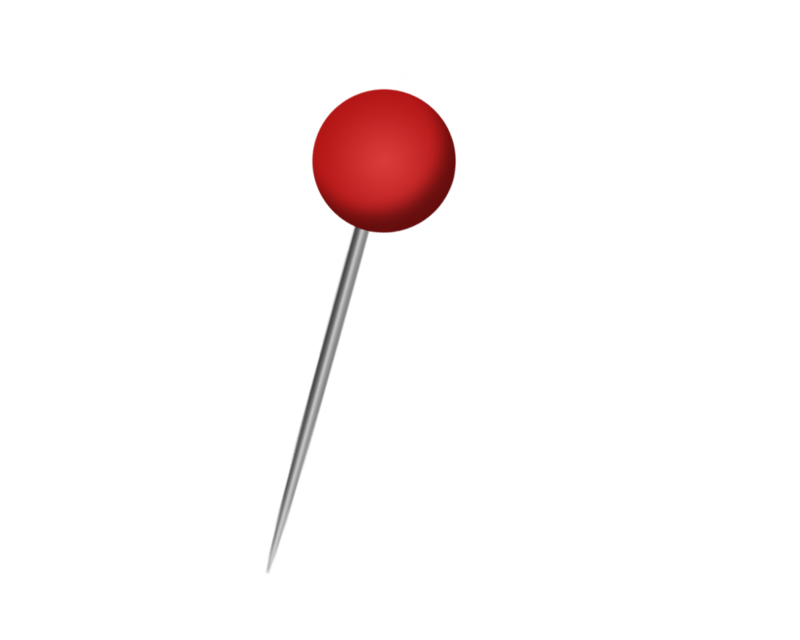 Download jquery.pin.js from our Github repo. Then include jQuery and jQuery pin at the bottom of your HTML. Want a sticky left menu? Get it now! What are you waiting for?